D.S. 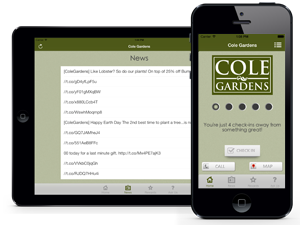 Cole Growers was established in 1987 as a wholesale greenhouse operation. The focus of the farm was to produce potted flowering crops year round to be sold within New England. The operation started simple with 4 poly covered greenhouses covering approximately 14,000 square feet, or about a third of an acre. As sales grew, so did the greenhouses. To become efficient in both labor, heating and all production techniques, the new construction phases from that point forward has always been Dutch glasshouses which are all connected. Some of the highlights of the construction includes, environmental computers to make all interior climate decisions, a recirculating irrigation system so that water is not wasted on the ground, a moving table system so that the plants can be relocated from one greenhouse section to another and robotics for transplanting and spacing of plants. Display gardens and trial pots in full color during the summer. Today we produce plants in different size pots that are being shipped most of the year. Our largest production is that of what we call “young plants”. Approximately 10,000,000 cuttings of plants are rooted here and once they are established, are shipped to other growers throughout the US and Canada via planes, FedEx and our own trucks. Many of the cuttings are produced here in Loudon from our mother plants. The majority of the cuttings are shipped here on a weekly basis from areas of the world that have better climates during our dark winter months such as, Eastern and Western Europe, South America, Asia, and Africa. Fresh snow during the winter on our Dutch glass greenhouse. 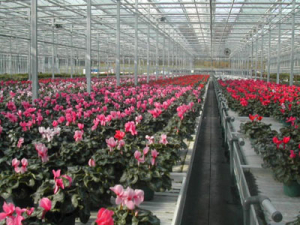 A greenhouse run full of Cyclamen ready to be shipped. To save water, all of our benches return the excess water to a holding tank so don’t wastewater. Potted annuals and perennials for spring and summer. 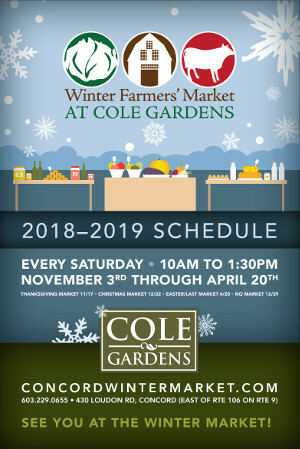 Mums, asters and other fall plants Poinsettias cyclamen and seasonal bulbs for the winter The future looks bright since so many of us enjoy not only the beauty of plants and flowers, but also the process of growing them.